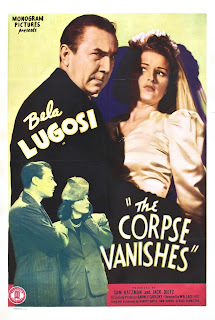 Two months after Bela Lugosi appeared in Black Dragons, Monogram released the fourth of his contracted films for producer Sam Katzman’s Banner Pictures. They gradually took on the appearance of a protracted form of community service for an unspecified crime, which reminds us of the hazy nature of many of the films’ plots. 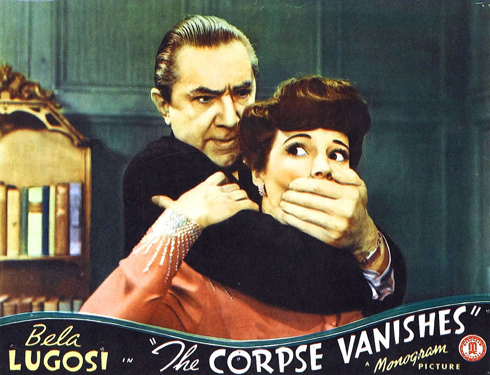 The Corpse Vanishes was no exception; in fact it’s unremarkable nature overall is something of a relief compared to some of the other outlandish scripts he was required to undergo. 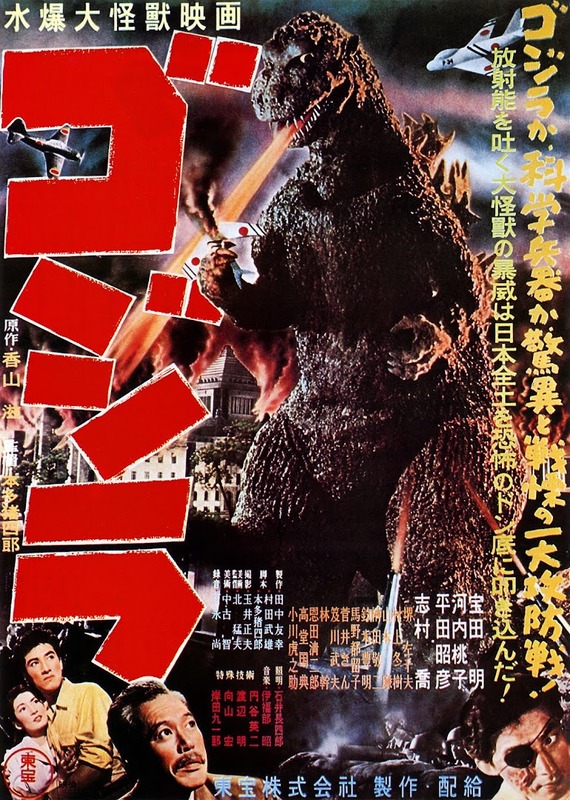 It was directed by Wallace Fox in between two of the East Side Kids gang series he made for the studio (Bowery Blitzkrieg and Let’s Get Tough) and had a less sensationalist screenplay by Harvey Gates than the ‘yellow peril’ machinations he’d concocted for Black Dragons. The premise is still reassuringly ludicrous, I hasten to add. An American town is struck by a wave of apparent killings whose victims are all brides at the altar. ­“CORPSE THIEF BELIEVED CRANK” shrieks a swirling newspaper headline correcting those who suspected otherwise. The happiest day of their life turns out to be their last as they all collapse seemingly dead during the service. 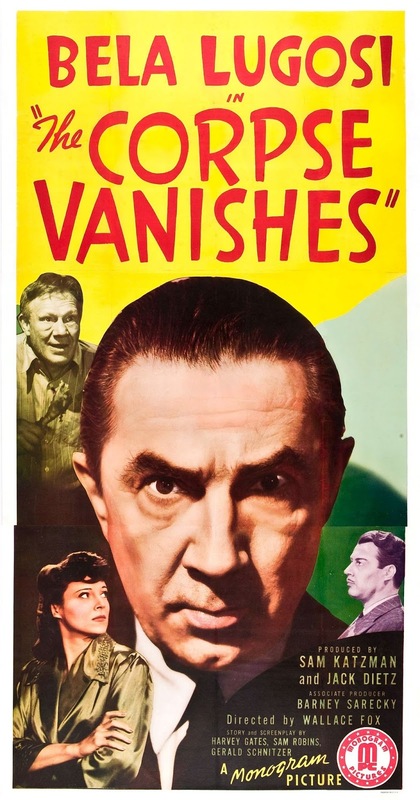 A lurking Lugosi manning a hearse is a certain recipe for dirty work afoot. When society dame Alice Wentworth (Black Dragons’ Joan Barclay) is the latest to die, all we can guess as a connection is that all the brides are given an orchid for which none of the guests claim responsibility. On the scent as it were of the mysterious flower comes hotshot female reporter Pat Hunter played by Luana Walters. She bears a probably deliberate resemblance in costume and role to the female lead in the 1940 screwball comedy classic His Girl Friday, but Walters is regrettably no Rosalind Russell. Her spotting by a movie scout whilst winning a rodeo contest in Palm Springs certainly bucks the trend of the Schwab’s Drugstore discovery cliché but also reveals how non-lustrous her talent is. Lugosi plays Dr Lorenz, who is more of a hyphenate than the usual humdrum scientific tinkerings. Apart from being a professor, he is also described as a hypnotist and an expert botanist. But wait, we haven’t been introduced to his folks at home yet. “My family. You’re all so very faithful”, he coos. And what a grouping they are, a marvellous collection of oddballs to rival the Addams Family. His bitter, suffering wife has the ice-cold beauty of Cruella de Ville and a constant need for the blood of virgins. Called the Countess, she is clearly modelled on the similar legend of the infamous sixteenth century Hungarian Countess Bathory who reputedly bathed in the blood of over six hundred maidens. In the part Elizabeth Russell shows the creepy persona (once dubbed ‘the female Bela Lugosi’) that upgraded her to better-appointed roles with producer Val Lewton including Cat People (1942), The Curse of the Cat People (1944) and Bedlam (1946). Serving this macabre couple is Frank Moran as Angel, a shambling mute manservant with an institution haircut and a fetish for women’s long hair, whose pugilist face and hulking form would earn him the dubious honour of the title role in Monogram’s Return of the Ape Man (1944). Lorenz’s severe old trout of a housekeeper is his mother Fagah (Minerva Urecal, coincidentally later playing Agatha Brewster in 1943 prequel The Ape Man). She is forced to watch her son being lashed by Lorenz for pawing Alice’s hair. “My poor son. Why was he ever born?” she laments, drearily. 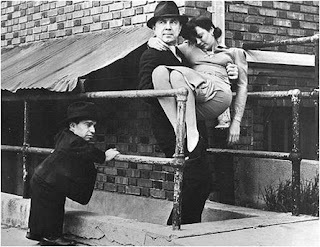 As Lorenz’s sidekick is the 2’ 11” Angelo Rossitto, most famous for his work in Freaks (1932) and for three Monogram roles supporting Lugosi, the others being Spooks Run Wild (see my review of 14/12/2016) and 1947’s Scared to Death. This circus sideshow bunch have been drugging the brides and then keeping them in a cataleptic trance while Lorenz siphons off their blood for his wife. We uncover this courtesy of Pat’s pursuit of the rare Stanhopia orchid, which supposedly Lorenz had hybridised himself. Intrepid as she is, her reporter’s instincts are strangely obtuse about the doctor, not initially suspecting him of any foul play involvement even when the locals are clearly too scared to give her a lift anywhere near his home. Fortunately she is picked up the designated hero Dr Foster. This is Tristram Coffin whom British kids of the ‘70s like myself will remember from retro TV showings as Republic’s air-parping King of the Rocket Men. Here however his acting is earthbound enough to be one of Lorenz’s victims. When Pat and the good doctor accept Lorenz’s hospitality for the night, she observes he is at the very least a morbid eccentric. There is his peculiar staff and the penchant he shares with his wife for preferring to sleep in a coffin: “Many people do so” he assures her. It is to Lugosi’s credit that he at least maintains greater dignity than in some of his cheapjack contractual obligation albums. The actor’s solid composure is strong enough to withstand the silliness of much of his dialogue; it’s just a shame that it forces him to coast on a level of auto-pilot urbanity that is the least interesting aspect of his range. “We often find it difficult to explain the peculiarities of some people” offers Foster when Pat recounts Lorenz’s coffin-bed kink. With two-watt light shedding like this, no wonder Pat seeks help from her hard-boiled editor Keenan (Kenneth Harlan channelling a more spirited white-collar boss than his doltish FBI chief in Black Dragons). When Foster shows up, they all pool their evidence and conclude that Lorenz is now a nutbar of interest. To expose him Keenan’s newspaper funds a fake wedding using Pat’s cigarette-girl friend Peggy (Gwen Kenyon) as a decoy June bride. “I certainly hope somebody shows up beside these ham actors I’m paying” bellyaches Keenan. He should be so lucky. At least ham histrionics have energy; most of this cast have the familiar Monogram monotone of delivery. Peggy doesn’t get the fatal main part she is being fitted for as Lorenz is smart enough to target Pat by posing as the minister. In the climax, as Lorenz prepares Pat for blood extraction, he reckons without Fagah gaining revenge for his strangling of her son earlier by literally stabbing him in the back. The bad doctor keeps fatality in the family by throttling her as well but mortally collapses before he can drain the strapped-down Pat. Tom Weaver points out that the British release of the film went under the name The Case of the Missing Brides, yet this orchid by any other name is still a stinker. The Corpse Vanishes misses more than wedding bells but rings out with some top unintentional laughs.